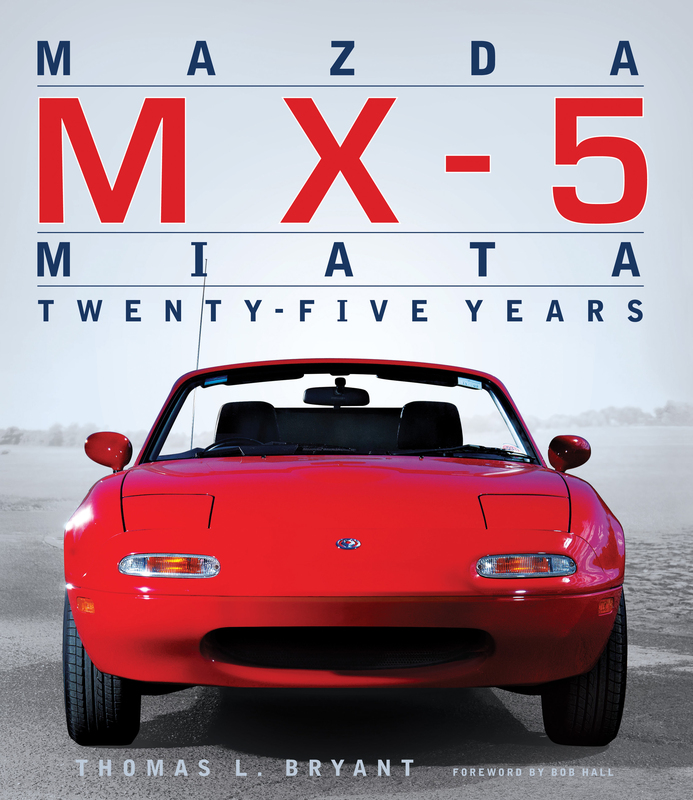 Celebrating a quarter century of the car that redefined its genre.The Mazda MX-5, (known as Miata in North America and Eunos Roadster in Japan), revolutionized the lightweight two-seater roadster market. By taking the front-engine, rear-wheel-drive layout of traditional British and Italian roadsters and combining it with the modern function and reliability for which Japanese cars were justly famous, Mazda created what many consider the perfect sports car.The MX-5 became the best-selling sports car of all time, selling over a million units worldwide. Customers proved that they hadn't lost their desire for simple, lightweight two-seat convertibles; they had simply lost their desire for unreliable, archaic European anachronisms that caught on fire as part of their charm.In 2009, English automotive critic Jeremy Clarkson wrote: The fact is that if you want a sports car, the MX-5 is perfect. Nothing on the road will give you better value. Nothing will give you so much fun. 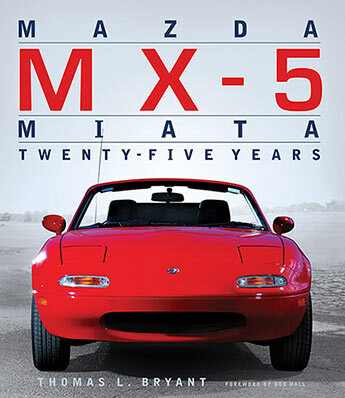 The only reason I'm giving it five stars is because I can't give it 14.Mazda MX-5 Miata: Twenty-Five Years is a handsomely-illustrated coffee-table book celebrating Mazda's ground-breakingMX-5 Miata, the car that revolutionized the lightweight two-seater roadster market. Thomas Bryant is an iconic journalist in the automotive industry. He is respected by manufacturers and revered by automotive journalists as a professional of the highest standards. He is a genuine aficionado of the business, and a recognized arbiter of what makes a car great. In addition to his former role at Road & Track as vice president and editor in chief, Tom’s 36 years in the business include stints as editor of Pick Up Van & 4 Wheel Drive and Road & Track special publications.